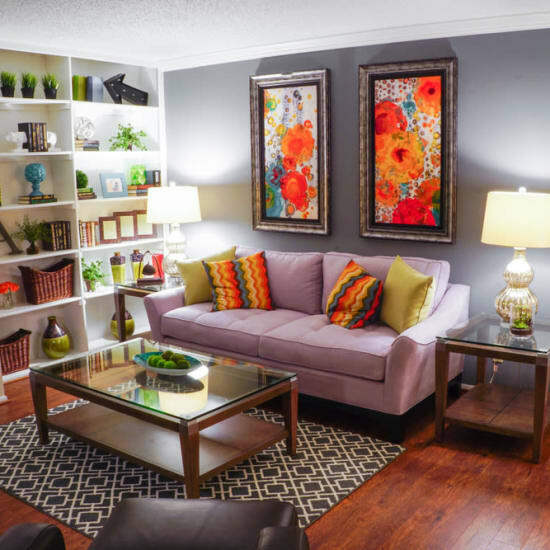 Our in-home apartment features set us apart from other properties. Each of the spacious one and two bedroom apartments for rent at The Abbey at Medical Center comes standard with a fully equipped kitchen and washer and dryer connections. You will also appreciate the additional architectural and design features found in each of our homes, including framed mirrors, custom cabinetry, walk-in closets, and wood-style laminate flooring. You can fit in your own workout every day at the 24-hour fitness center, or head out to one of our two resort-style pools for a swim. You will also appreciate the convenience of package receiving services, a recycling center, and onsite management at The Abbey at Medical Center. 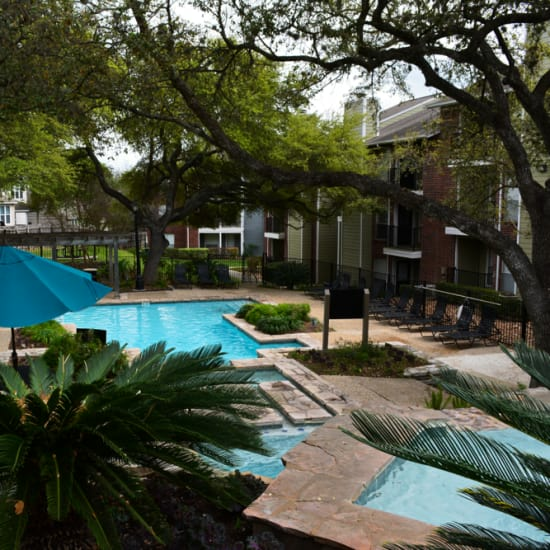 Call us today to learn more about the amenities offered in our community.